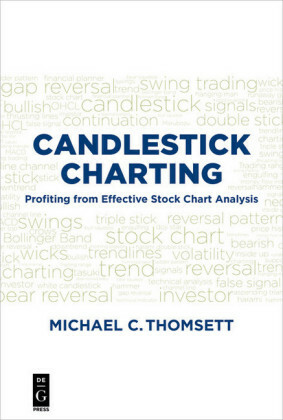 Whether you're new to the trading game or an experienced trader looking to polish your charting techniques, Charting Secrets will show you how to turn potential into profit. 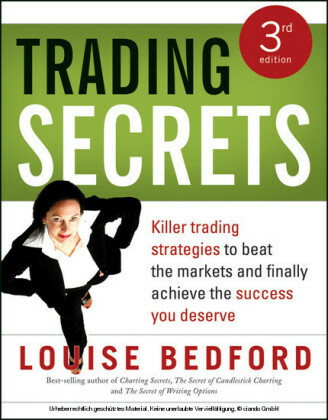 Louise Bedford has been trading for over 20 years and is one of Australia's best-selling authors on the sharemarket. 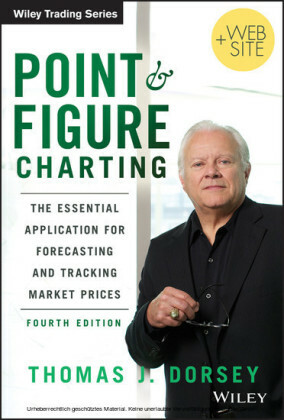 Shortcut your way to success by following her methods. 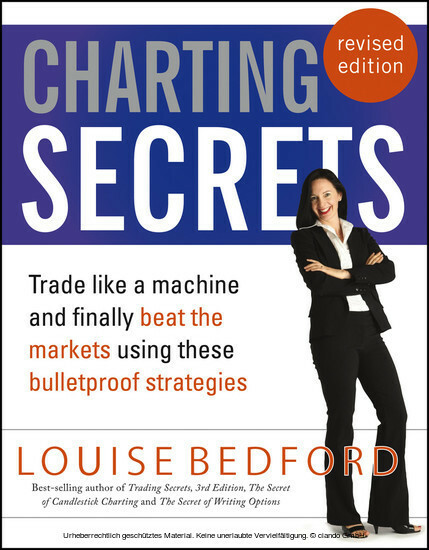 Louise's other books include Trading Secrets, 3rd Edition, The Secret of Candlestick Charting and The Secret of Writing Options .